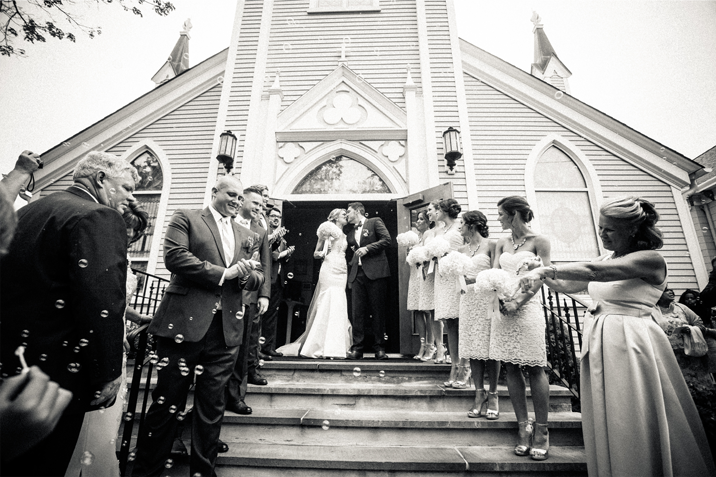 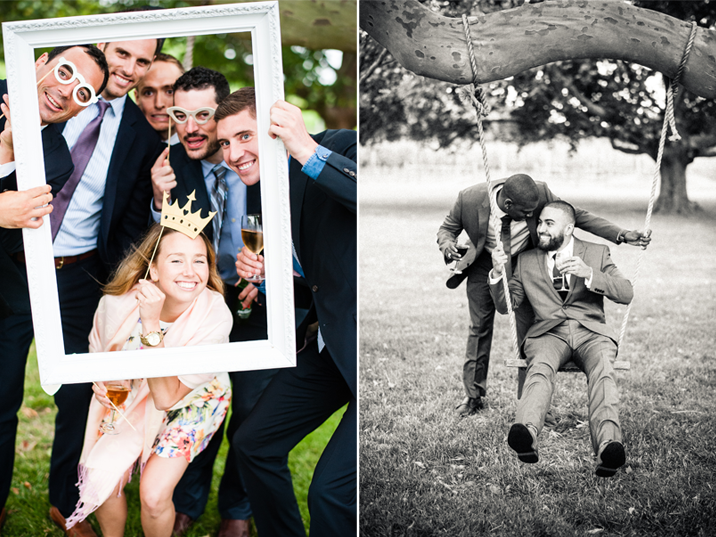 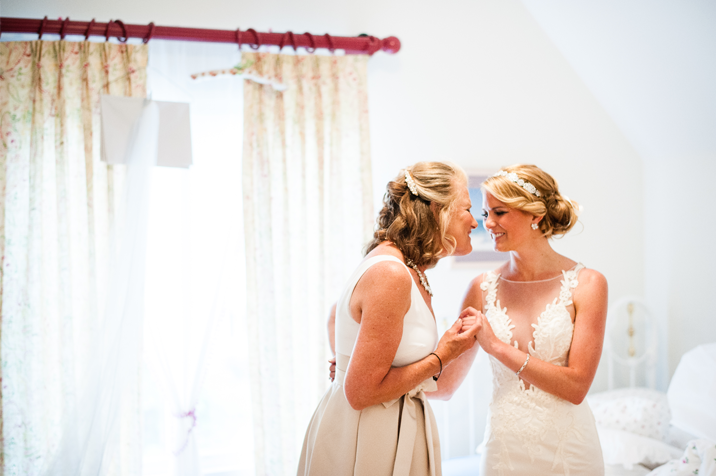 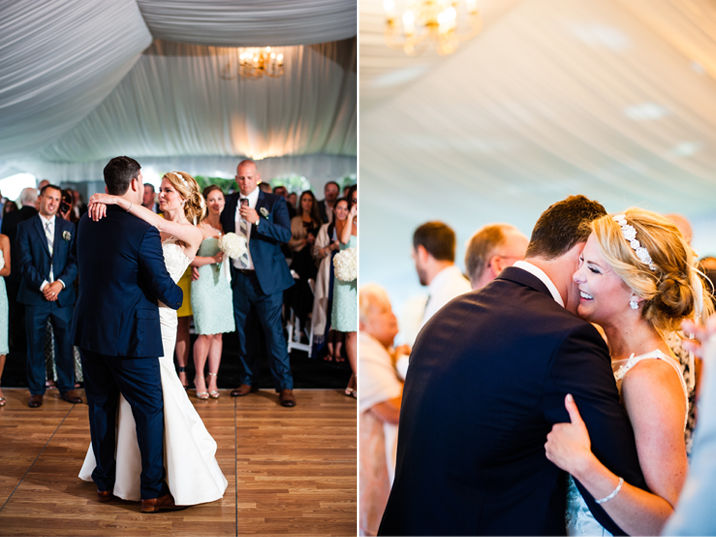 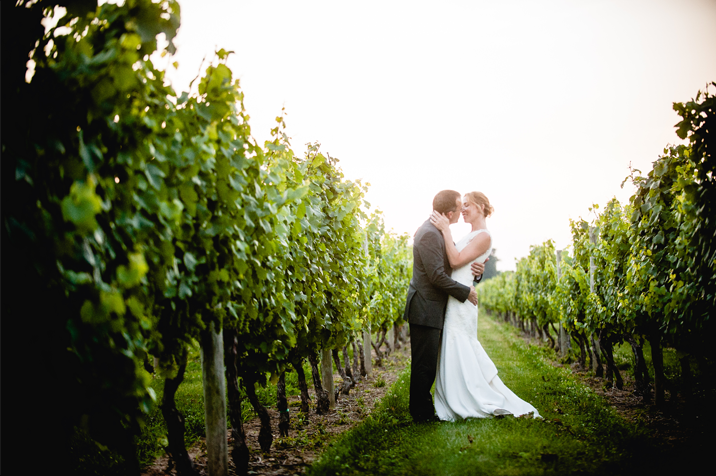 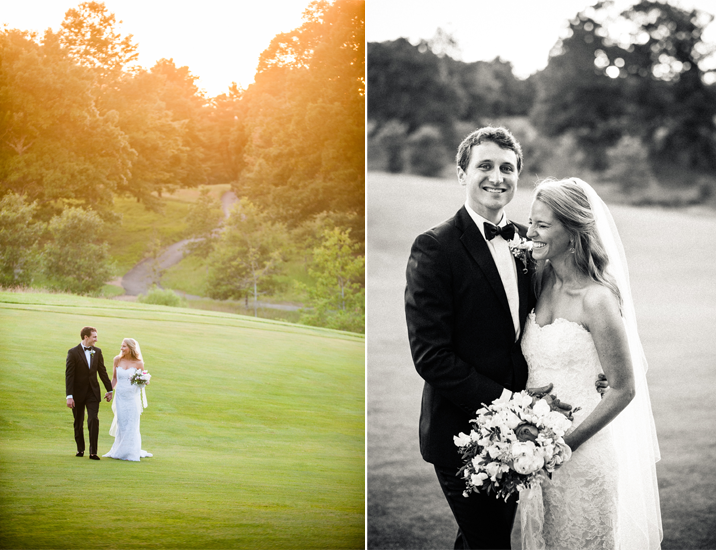 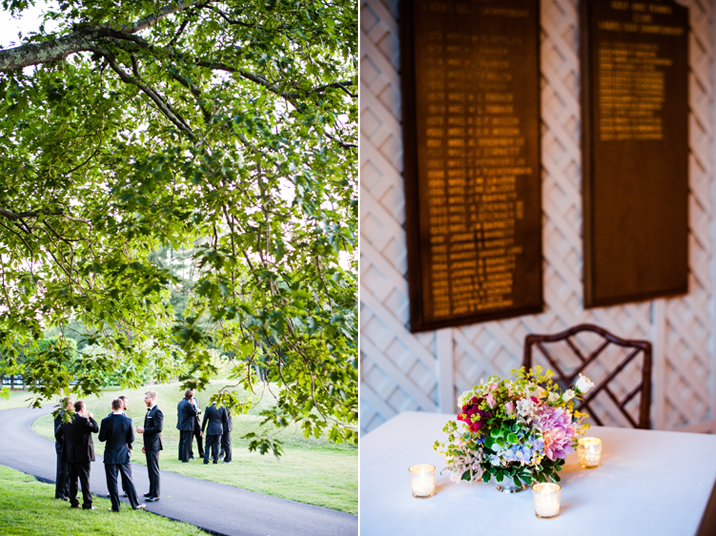 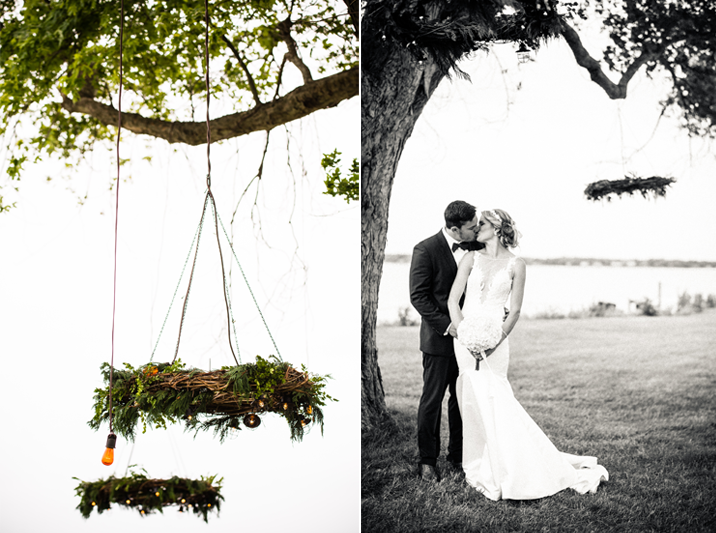 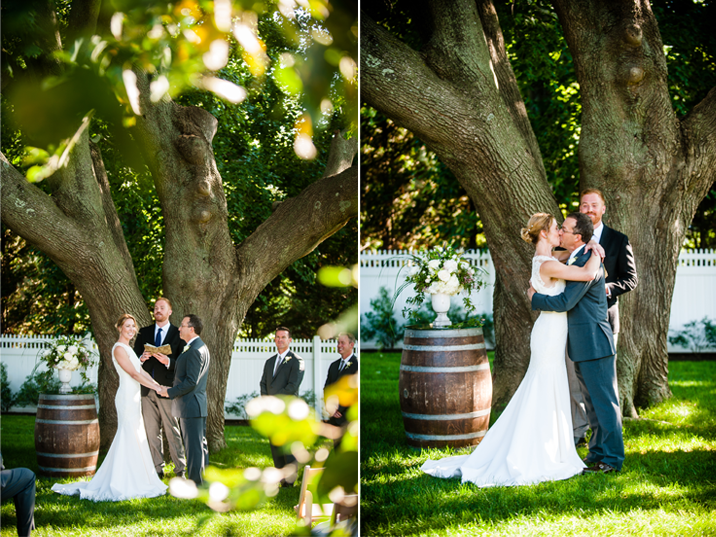 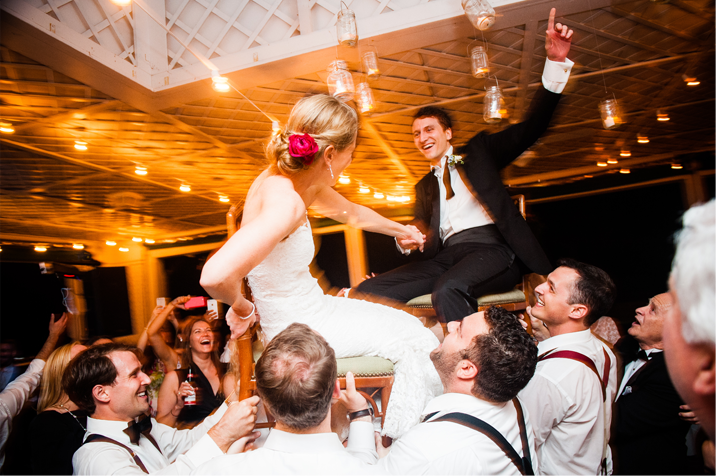 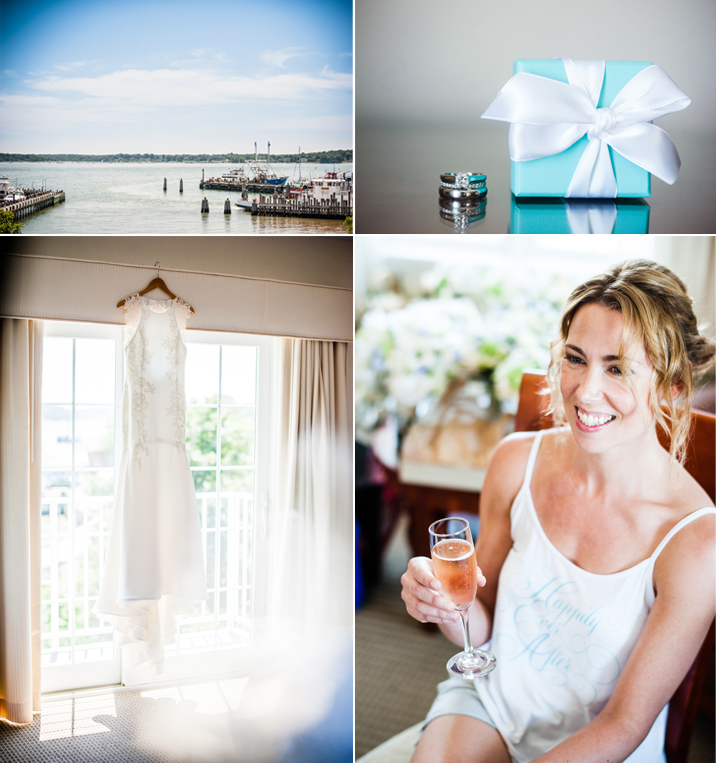 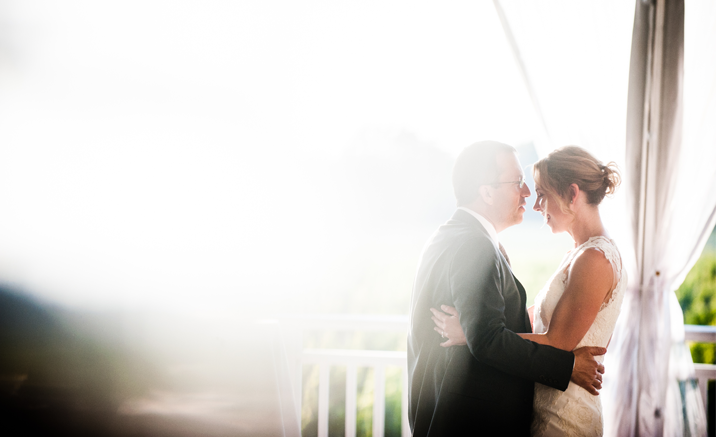 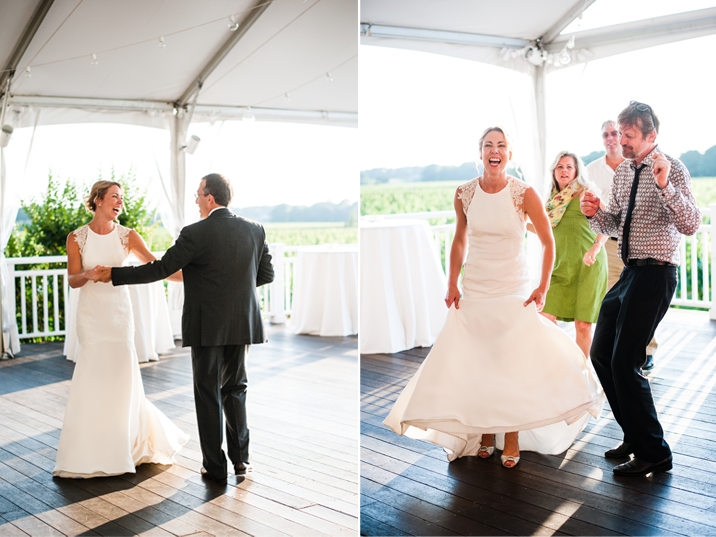 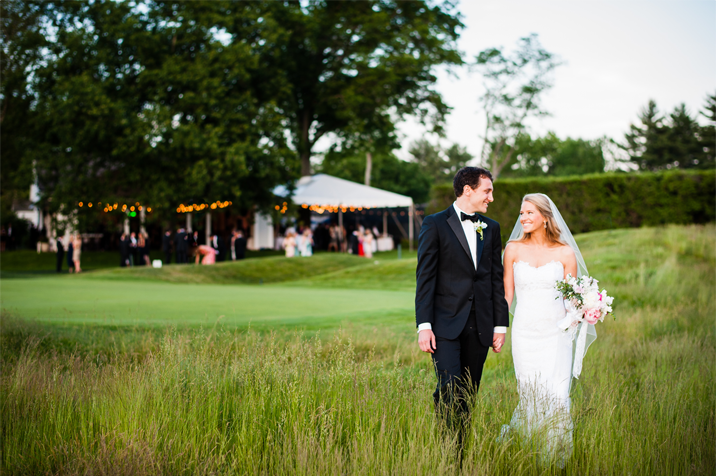 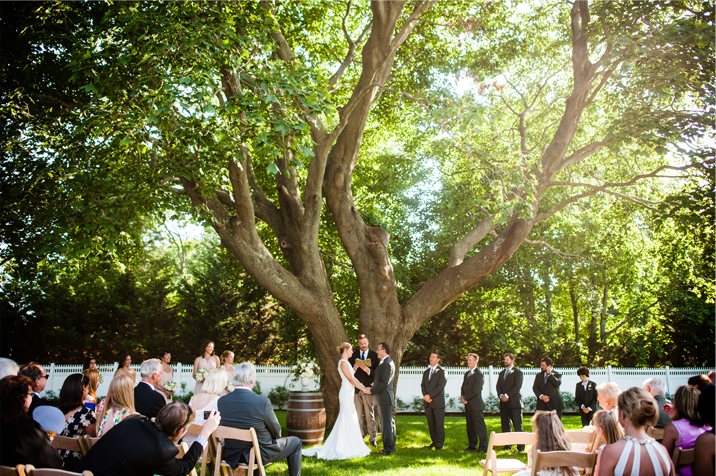 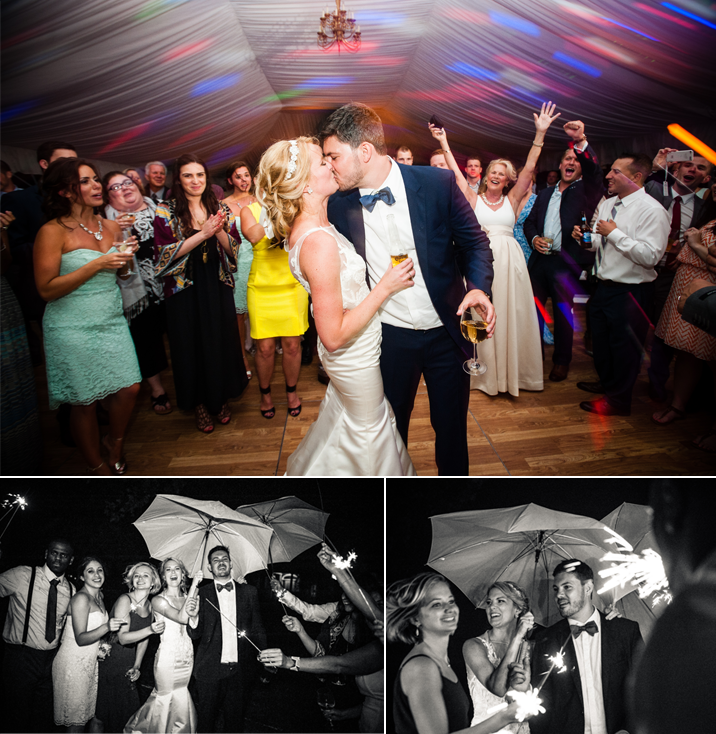 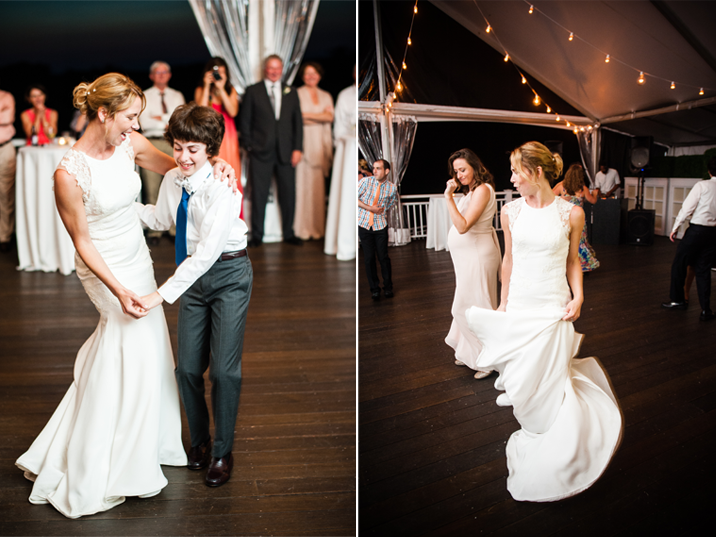 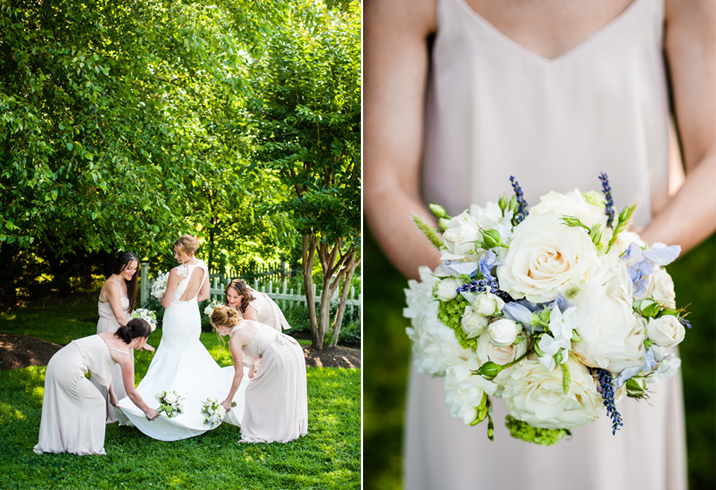 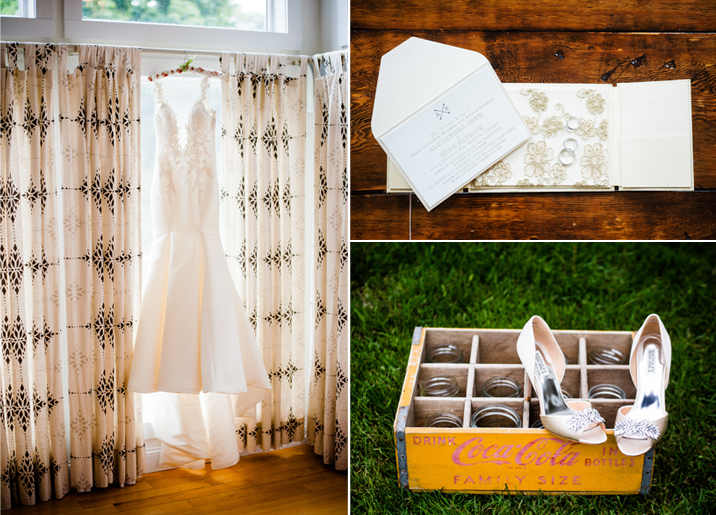 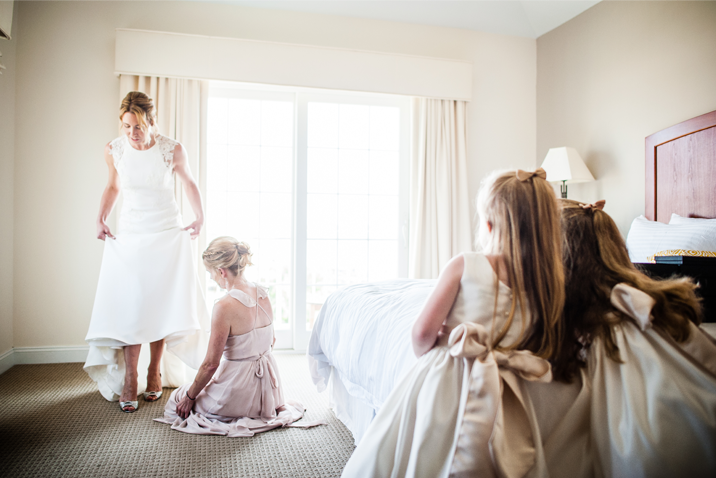 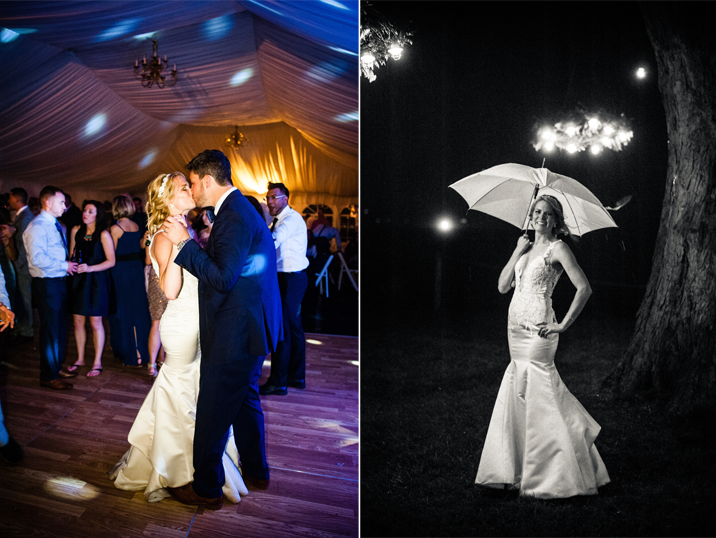 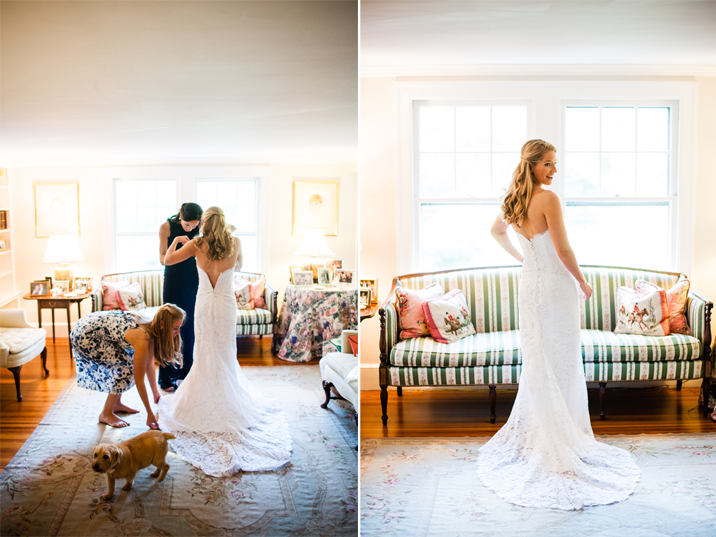 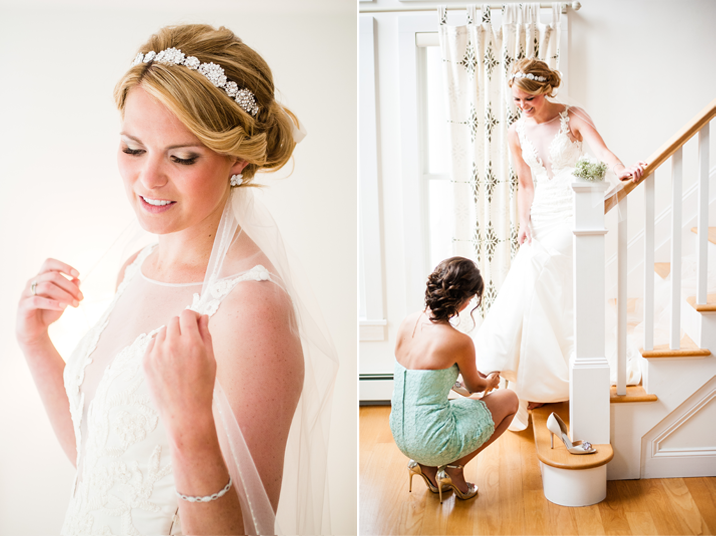 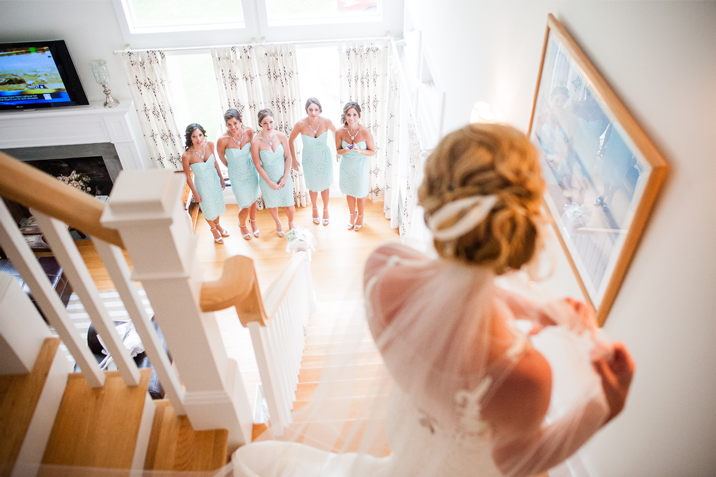 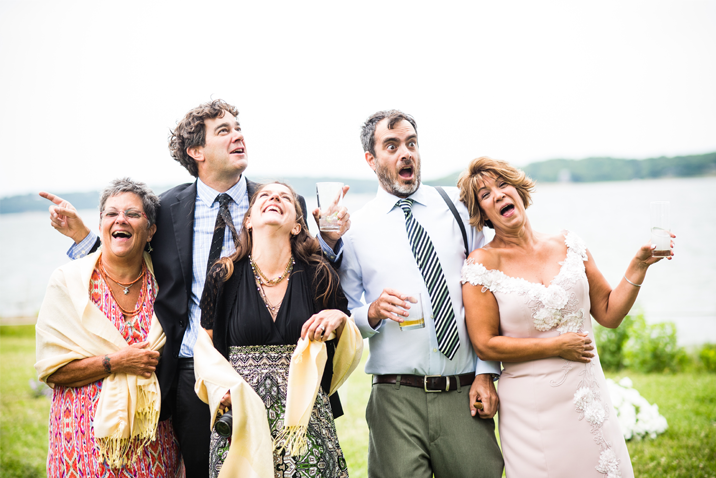 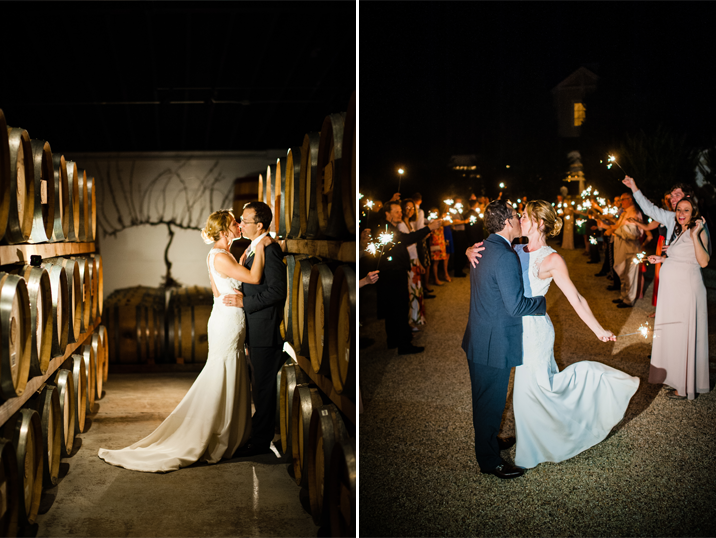 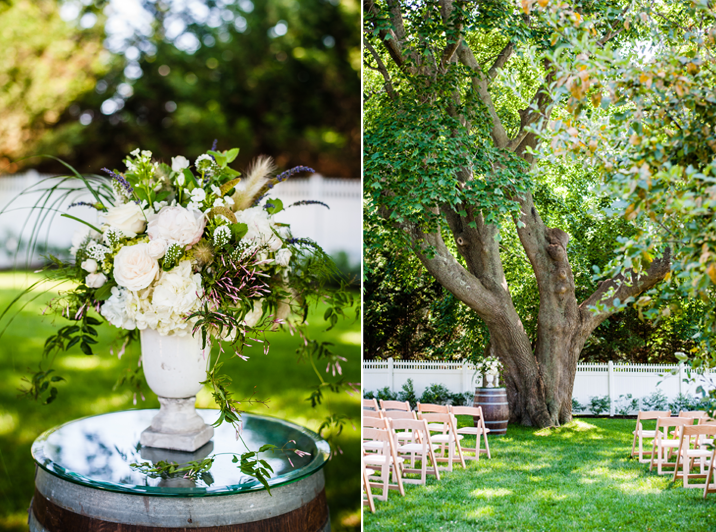 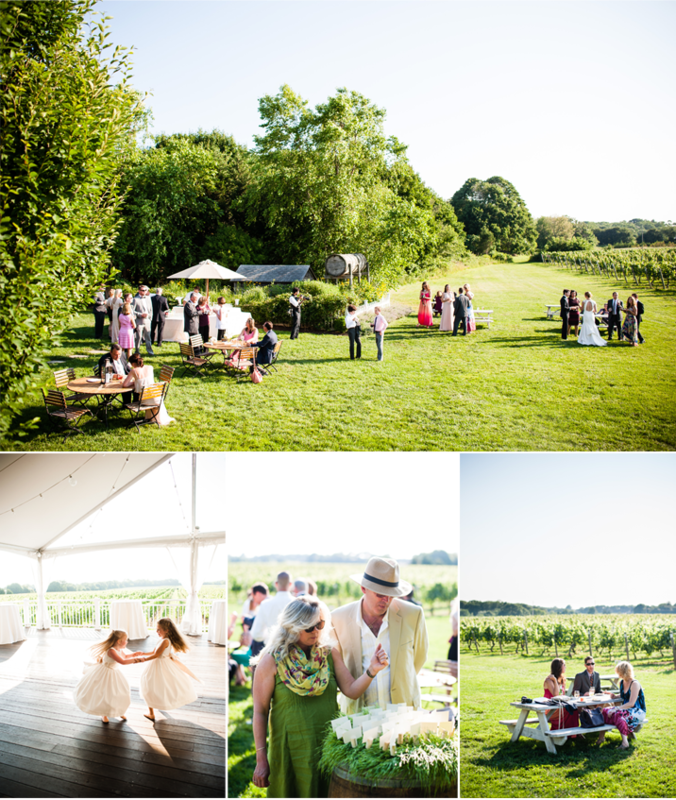 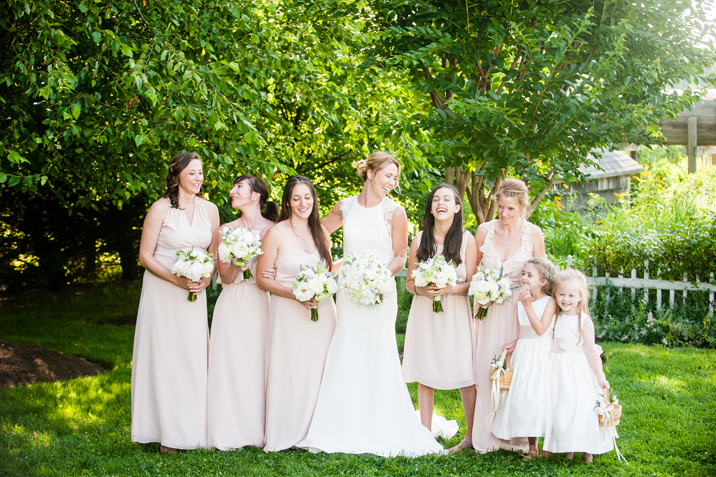 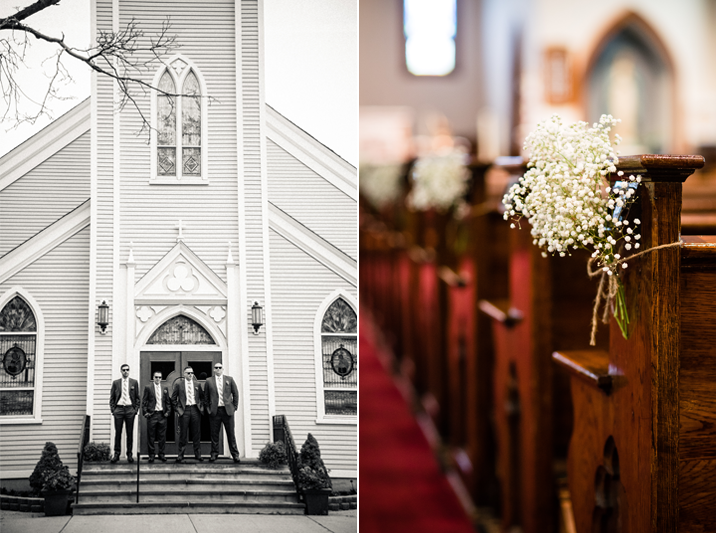 Andrea & Tom held a beautiful wedding at Bedell Cellars. 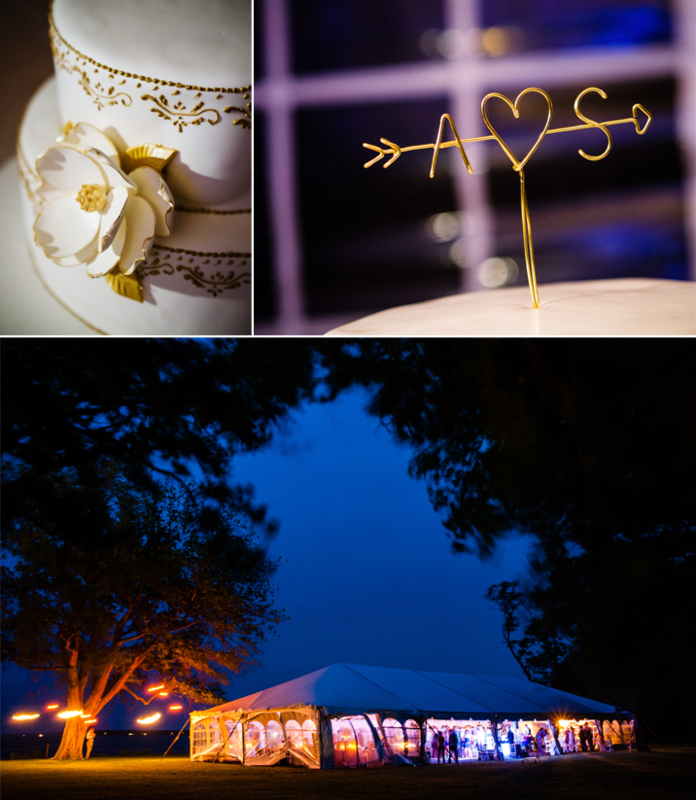 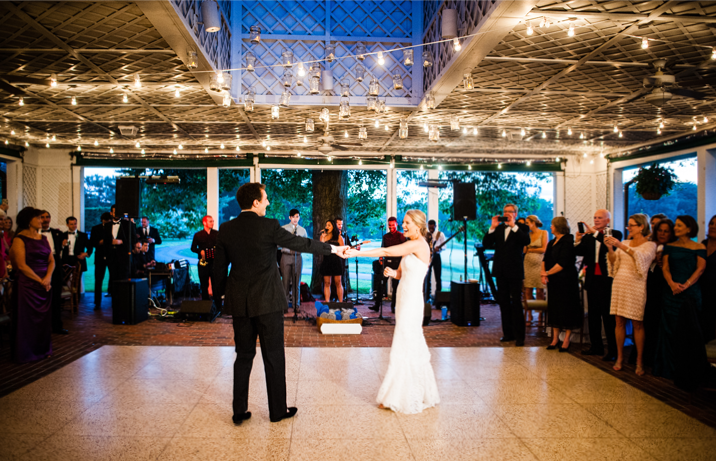 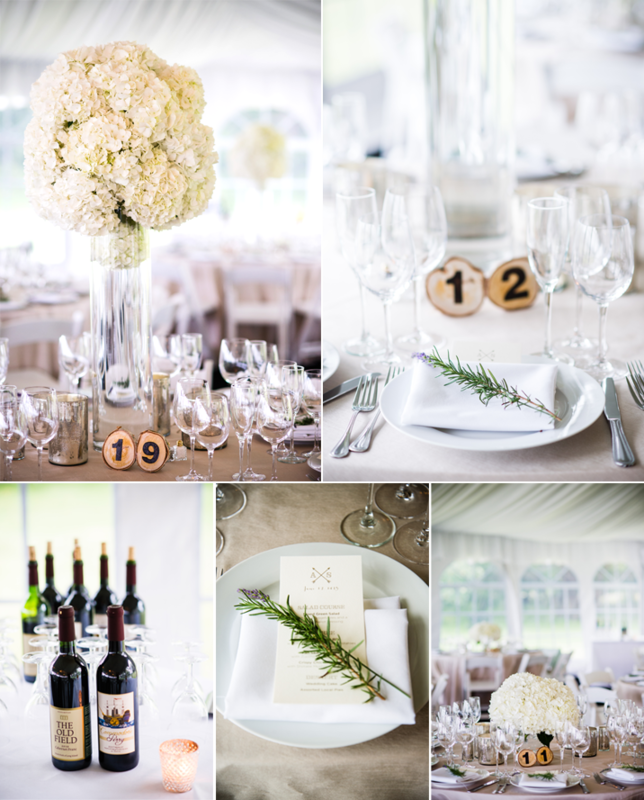 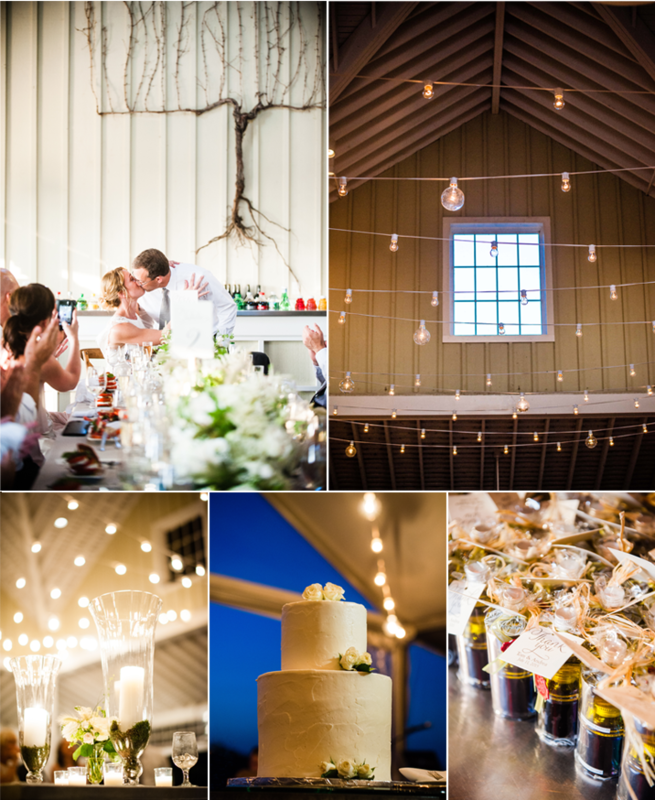 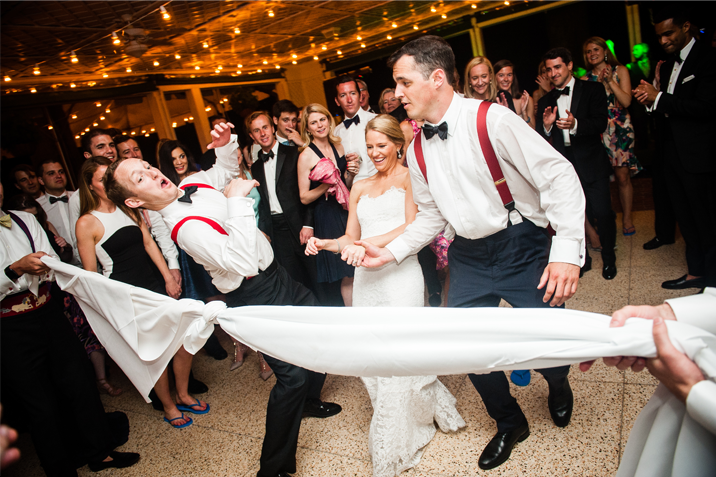 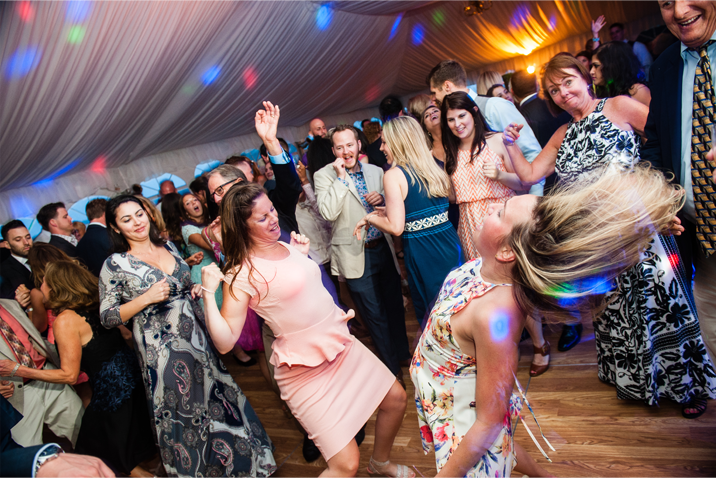 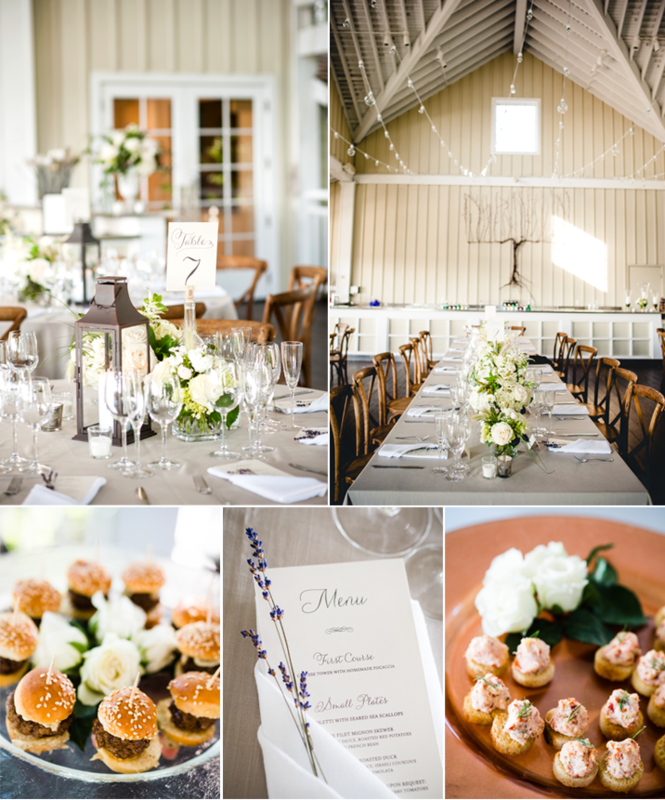 The rustic modern details sprinkled throughout gave the event an air of timeless elegance. 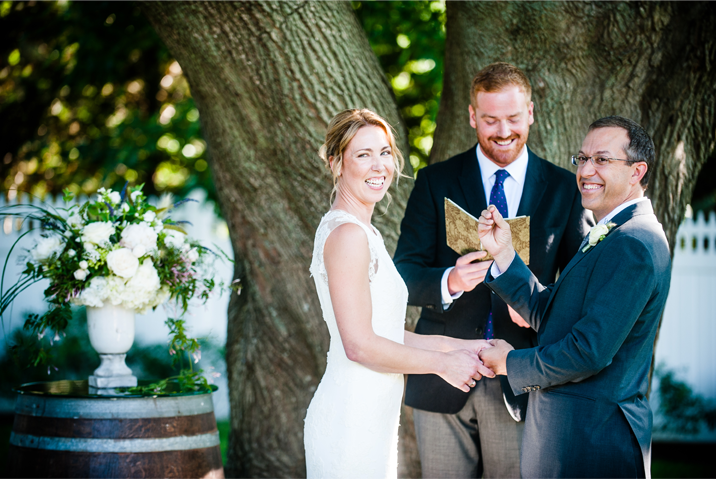 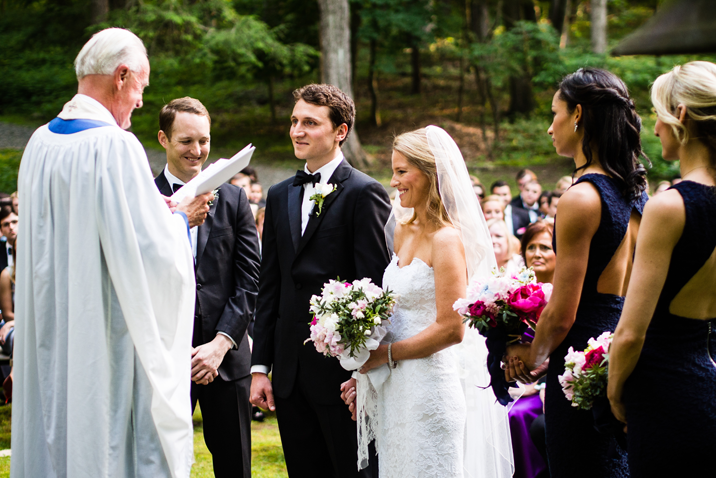 The couple exchanged their vows in the garden and an intimate dinner followed. 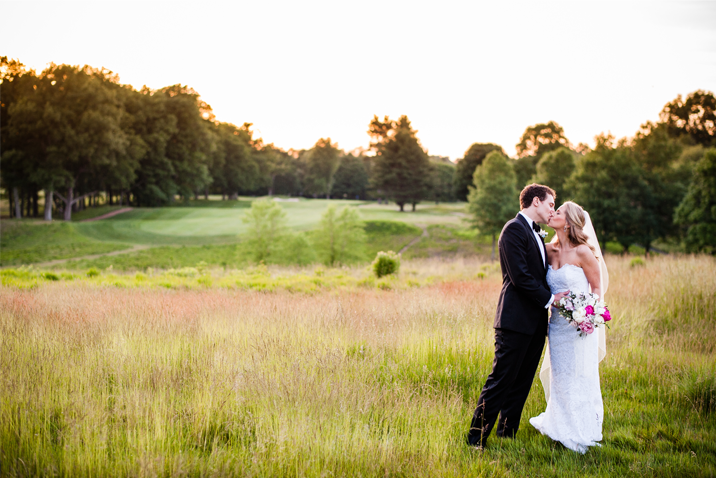 We could not believe the sunset that evening! 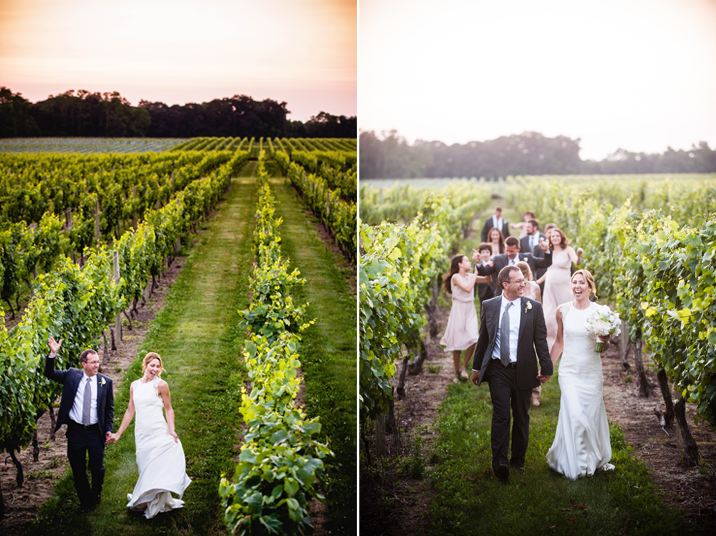 The newlyweds and their bridal party sneaked out to enjoy the view and the vines. 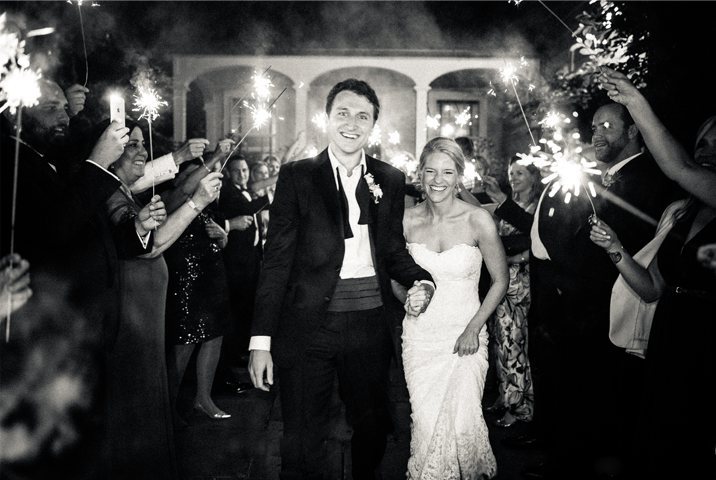 The sparkler send off closed the night as the couple ran out to the cheering of their guests. 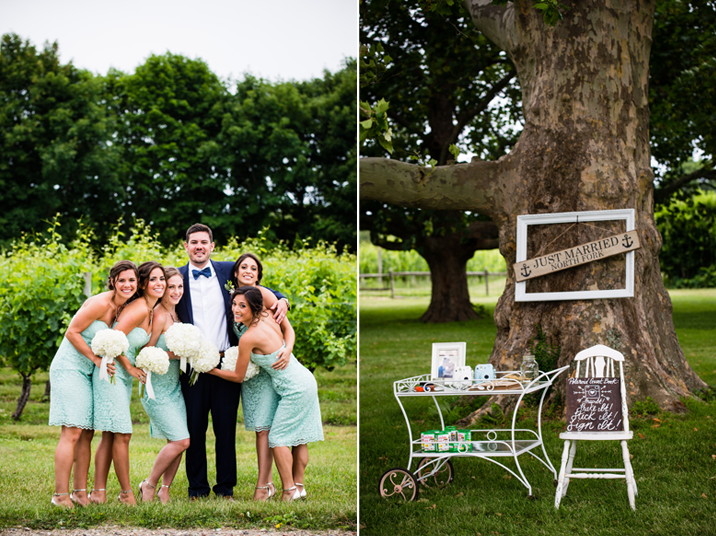 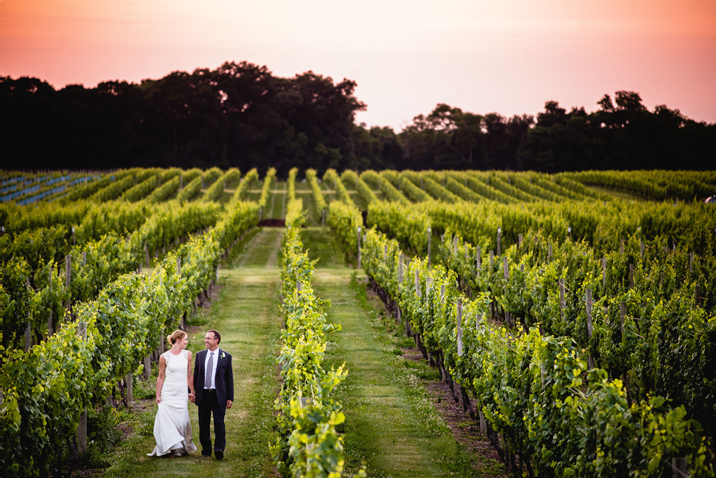 Alex & Sean love the North Fork so it was no surprise that they decided to hold their wedding celebration at The Old Field Vineyards. 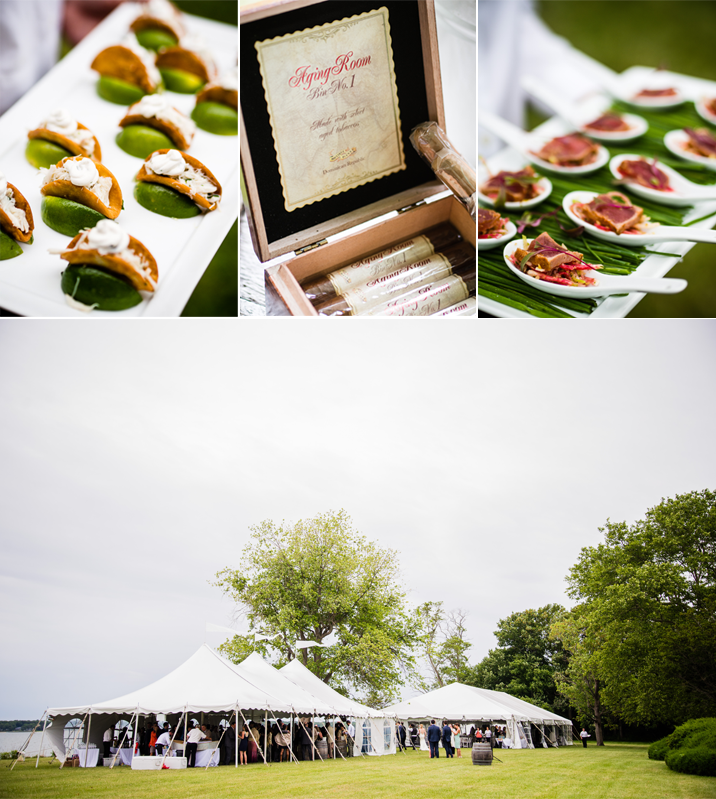 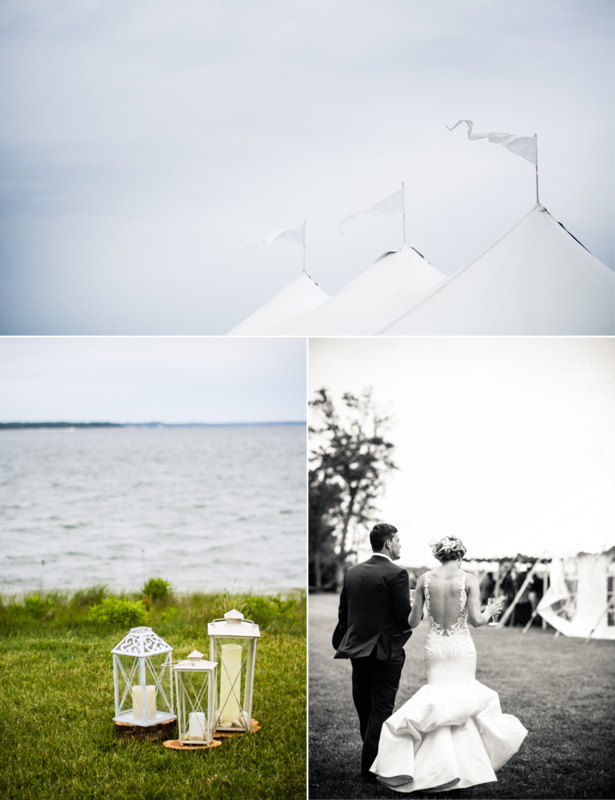 After an intimate ceremony in Greenport, the newlyweds and their guests enjoyed their cocktails & hors-d'oeuvres overlooking Peconic Bay. 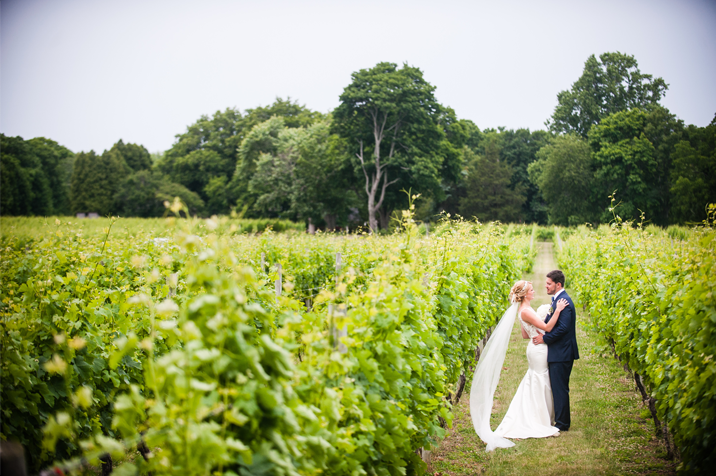 We stole away with the couple and their bridal party to explore the vineyard and just beat the rain! 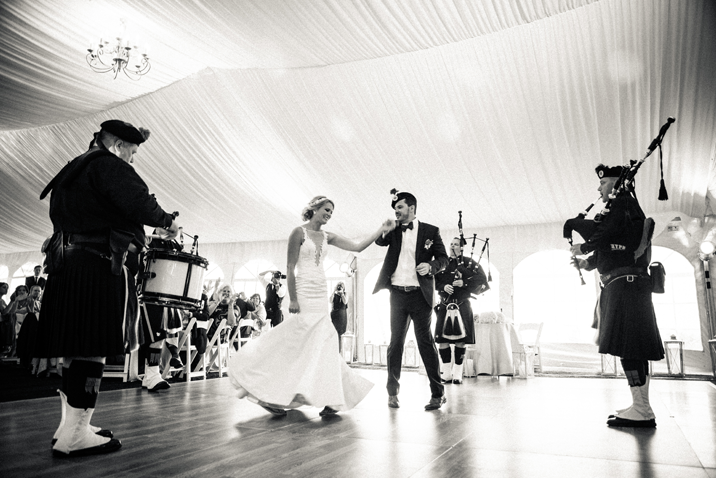 The reception held many more surprises with a performance from the Pipes & Drums of the Emerald Society & of course sparklers! 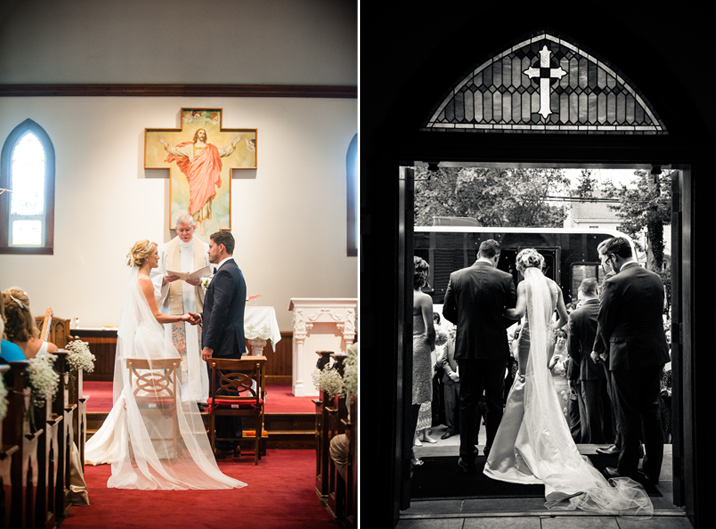 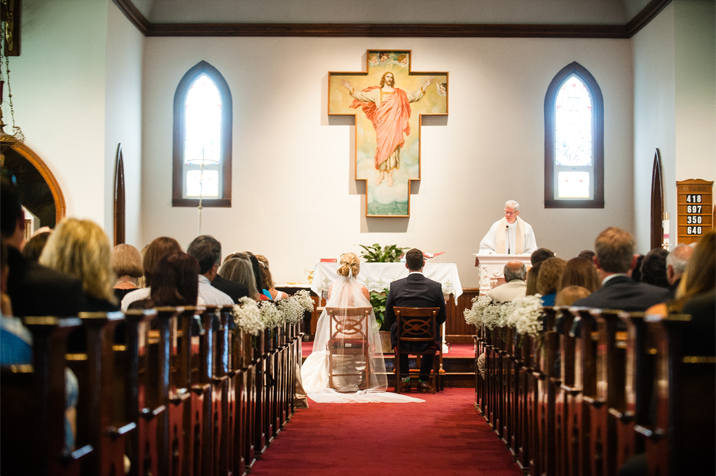 There is something about having your wedding in your home town, whether it be traditions, the church you attended since you were little, or the friends and relatives, it just makes the celebration that much more special. 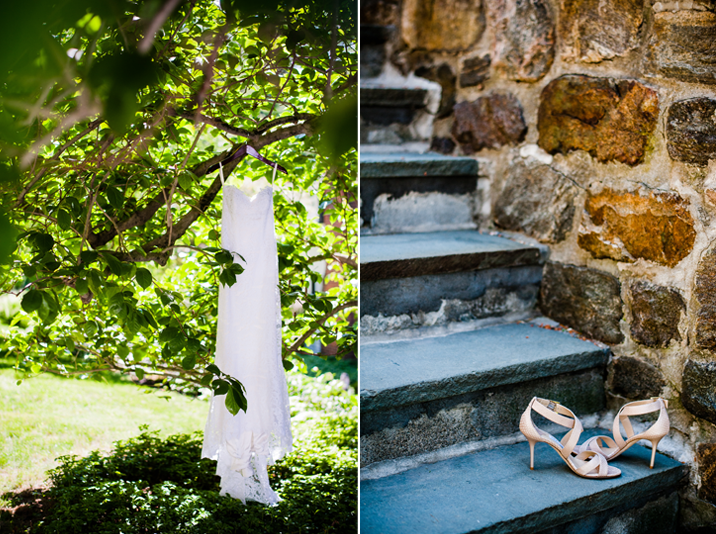 For Lily & Nick that home town is Bedford, New York. 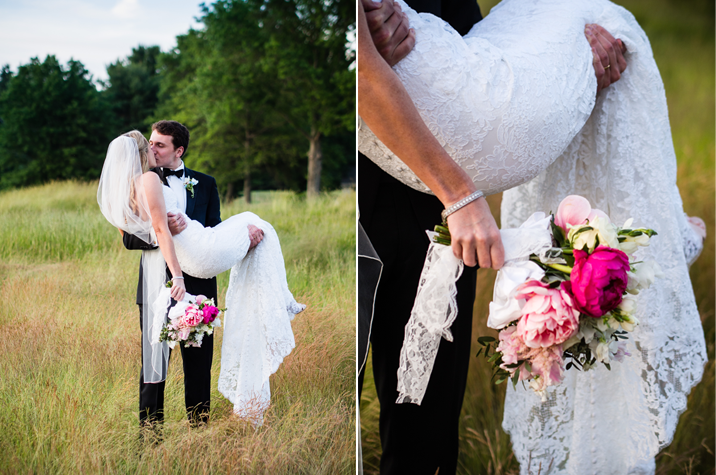 This couple had one of the most unique ceremonies we've ever had the pleasure of photographing. 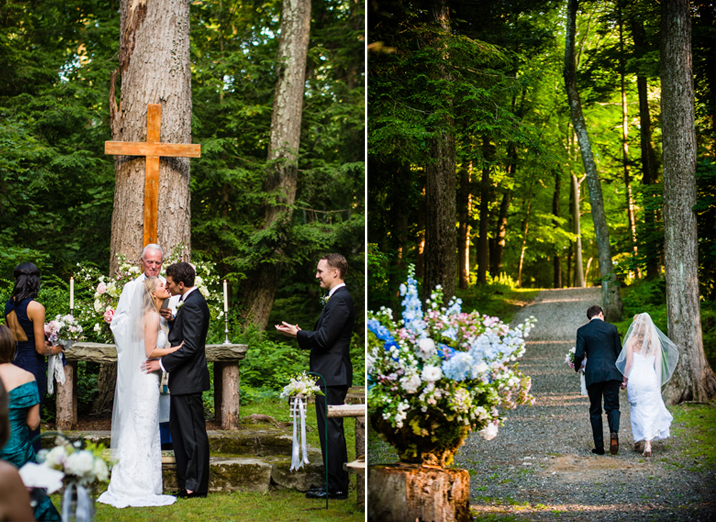 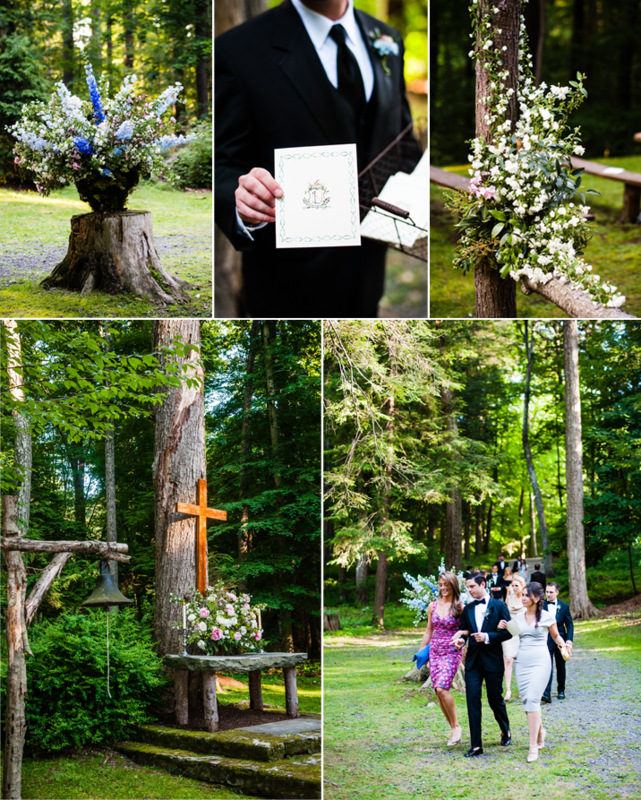 Nestled in the middle of the woods, this church came complete with an alter at the base of a hemlock tree. 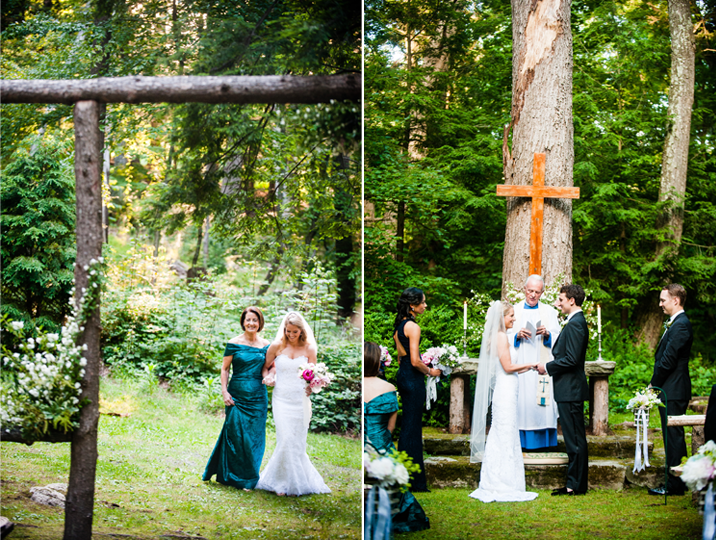 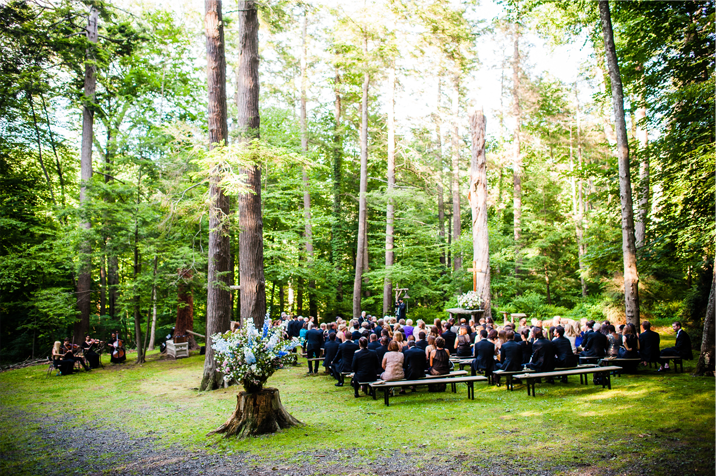 Lily & Nick's guests felt like they were transported to a magical ceremony location curated by fairies. 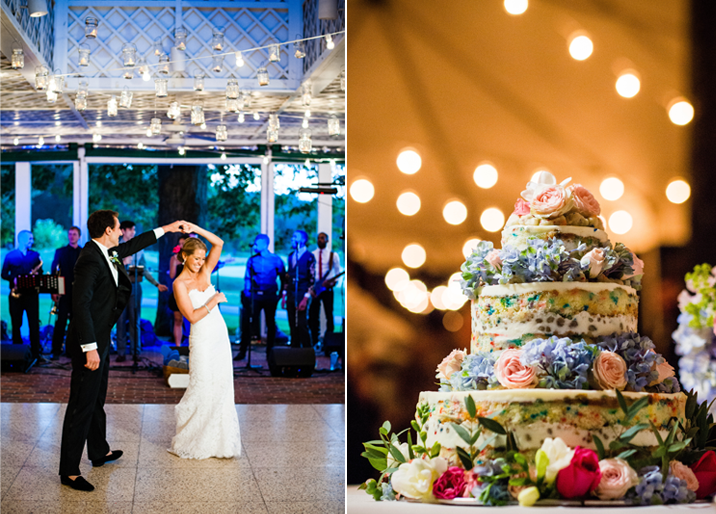 With little touches of floral decor, drifting notes of song birds and the melody of the string quartet this celebration of love was simply unforgettable.